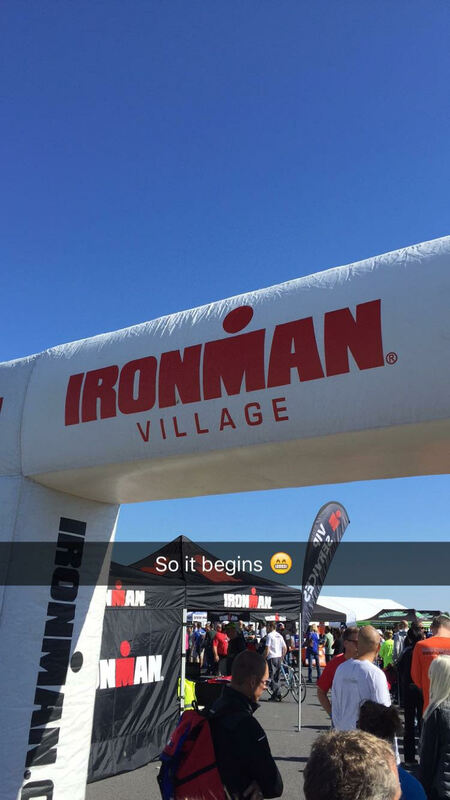 I completed my first Ironman this past Saturday and I couldn’t be happier. I am recovering well though definitely still feel sore 3 days post race. 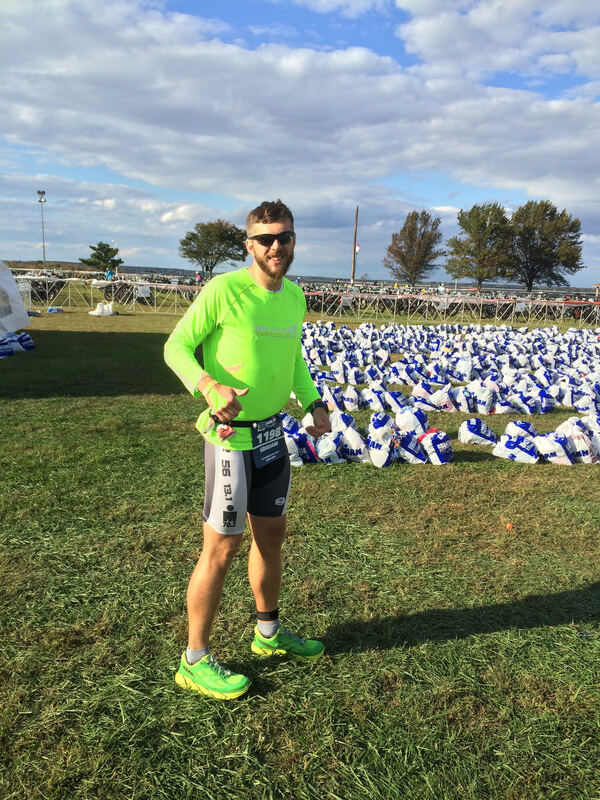 I loved reading race reports from others so I knew I would write one for this race. There was a rollercoaster of emotions leading up to this as it was initially canceled due to Hurricane Joaquin then miraculously rescheduled for 2 weeks later. Super impressive by WTC! Huge props! I chose this race for several factors. Number 1 being proximity. I live in Baltimore so the travel to the race venue would not be extensive. Number 2 being the flat course/familiarity. I am a bigger guy (started training at 195) and do not do well on hills. I am also familiar with the race site as I have raced Eagleman 70.3 x2. And lastly, time of year as I would have the entirety of Spring and Summer to train (dislike training during the winter). So this race I technically tapered twice. I was nervous because going into the initial race week I felt SUPER prepared and strong. I realize that 2 weeks shouldnt change much but I was feeling a bit more anxious that I lost fitness. In the end I think it made me do better. I woke up at 3:45am and ate my normal pre-race breakfast (just larger for ironman). 2 bagels with peanut butter and Nutella. 2 bananas. Large sport drink. I did some light stretching and gathered all my gear and headed out the door to the race site. 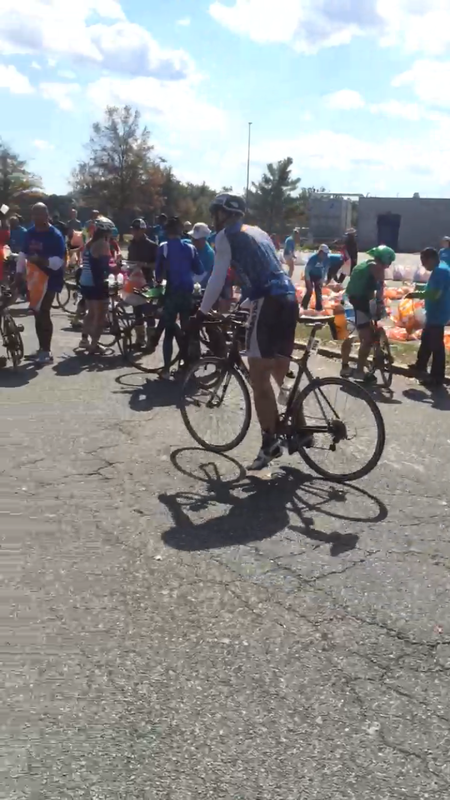 I checked in my special needs bags, pumped my tires, ran through my bike gears, surveyed the entrances/exits, and calmed myself before race start. My sister was my sherpa for the day and she was AWESOME. So about 20 mins before scheduled swim start they make an announcement…the swim is being shortened to 1.2 miles due to 30mph winds. Before that announcement they noted that the air temp was in the 40’s and with wind chill it was in the 30’s. I was OK as I had one sweats still but was a bit nervous about the bike and run as I hadn’t trained much in cold weather. Anyways I was bummed about the swim but then they came back and said they were extending the swim to 3,000m or 1.9 miles. Still short of an official ironman distance but pretty close. All in all with courses being short, current aided swims, etc I wasn’t too worried about 800m of swimming preventing me from being a true ironman. The swim was the least of my worries anyways so I was still in great spirits. The swim was very pleasant. Water temp was 63 degrees and the wind had died down by the 7:30 delayed start. We had to do 2 loops of a new triangle course which was great bc it actually cut out an additional turn. I seeded myself in the 1:20-1:30 range which was on par with my training 2.4 mile swims. The first loop was very calm water wise. It was definitely crowded but nothing unbearable. I was kicked a few times but nothing crazy though about 2/3 through the first lap I look at my garmin and it was paused. Someone had hit my pause button! I was bummed but just restarted it and kept on trucking. The water felt very cold at first but I warmed up after the first 100m and felt great the rest of the time. The second loop the chop picked up a little. I may be a minority here but I dont mind chop…I almost find it like body surfing. My wetsuit kept me afloat so I was just kinda bobbing in the waves. I was making a conscious effort to follow people’s feet but I often found myself overtaking them. 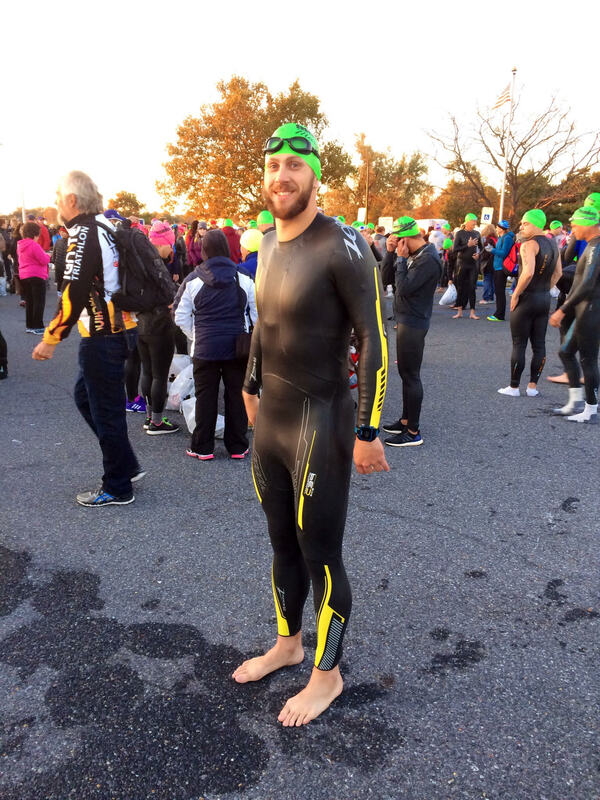 My new Zoot 3.0 full sleeved wetsuit was awesome and I felt so fast with barely any effort. My long swims in the pool were around 2:05/100m so the suit shaved about 7 seconds per 100m which is about on par with expectations. I had not planned a full change but I did have alot to do. The changing tent was full by the time I got there (I hear this is uncommon and the tent was small) so I changed outside in the cold. No biggie. I toweled off for a minute, threw on my tri top, arm warmers, cycling jersey, bike socks and shoes, and gloves. Then I had to run alllllll the way around to pick up my bike and then go through a long chute. Total T1 distance was 0.3 miles which at my Ironman marathon pace is 3 minutes of running. I heard that T1 times were inflated due to this. time but it wasn’t too far off expectations. I obeyed my heart rate monitor like a zealot with my race plan to stay at the low end of my Aerobic Threshold (upper Friel Z1). For me that 129bpm. I almost hit this perfectly as I rarely rode over 135 and with my stops and some soft pedaling my heart rate dropped to the 110’s. I don’t have a power meter so I relied on heart rate and RPE mainly. I never felt like I was really pushing and in retrospect I probably could’ve cranked it a little more but I was focused on having a good marathon. I took the advice to heart that if I went too easy on the bike that I have 26 miles to make it up on the run. The main reason for my slowness besides the wind (which was expected) was I believe I over-hydrated. I had to stop and pee about 8 times on the course and my Garmin confirmed that I had ~15 minutes of total stoppage time. I was initially expecting a 6:45-7 hour bike split so those 15 mins are very clearly indicative of my final time. All in all the bike wasn’t too bad and my darkest spots were holding my pee between aid stations and a few huge gusts of wind. I felt very comfortable in the saddle. I struggled to maintain aero the whole time but I was happy with about 80% in aero. I have a road bike with clip on so I am not the most aero I could be. Next season I think I will spring for the tri bike. A little surprised at the higher time during T2. I guess I was a bit lazy. There were no bike catchers so I had to rack my bike and run around the whole transition again (0.3 miles). I changed my socks and my shirt (long sleeved). Left on arm warmers since it was still very windy. Not sure what else I did to contribute to a long T2 but alas I started out on the marathon…my first marathon ever might I add. So perhaps my darkest part of the whole ironman was seeing the mile 1 marker. I was pretty cold, my legs were pretty tight and I was worried about cramping, and I couldnt stop thinking about 25 more miles! Though shortly after this point my legs loosened up and I felt pretty damn good. My strategy was run/walk (9 mins running/1 min walking). This roughly equated to the aid stations but sometimes not exactly. I would add a 30 second walk through aid stations but still kept my 9/1 schedule. I probably averaged running 10 min mile pace. The first loop was the worst as you see all these folks so much further along and you are pretty tired already but after that first one I was cruising. I barely remember the second loop and the third loop was pure adrenaline. Finishing was awesome and I was pretty sore immediately after but on two feet and no cramping! 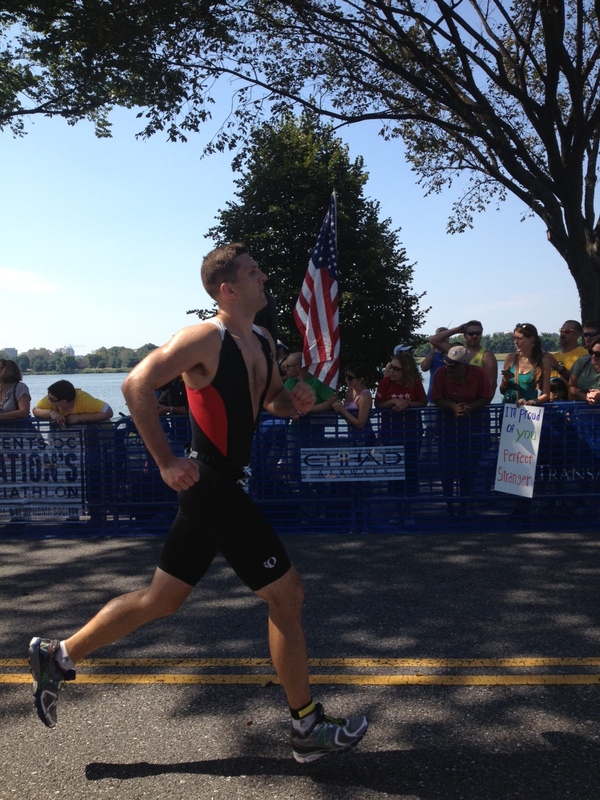 Takeaways: For my first iron distance race I was very happy with my finish time. If the swim wasn’t shortened I still would’ve finished under 14 hours so still feel great about my time. I know some places I could improve from just a pacing standpoint but overall I think I even paced it pretty well. At no point did I have any nutrition problems so that was a huge plus. Chicken broth is my new best friend FYI. So now it’s public. I better not fail! As a quick summary this race was AMAZING! Highly recommend this Olympic Distance Triathlon. For those that dont know the distances are 1500 meter swim, 40km bike, and a 10k run. (0.93mile swim, 24.9 mile bike, 6.2 mile run for you Imperial Units followers) The course was VERY flat especially the run. I don’t remember a single hill on the run. Bike course had a few tight turns but otherwise was not bad (though I heard the 2012 course was even better). I finished in 3:00:38 which was about where I expected. Would have been nice to break 3 hours on my first Olympic Tri but heck it’s a PR anyways. Onto the details! Woke up extra early for this one ~4:30am. I have about an hour long pre-race routine with coffee, plain bagel with peanut butter, ~32 ounces of water, shower, getting dressed and going over my triathlon race gear checklist (for another post). I was also staying at my parents house in the DC suburbs so I wanted to leave plenty of time to get there, find a parking spot, and get my transition area prepped. I found an unbelievably sweet parking spot about as close to the transition area as you can park! Day was off to a good start! Me looking nervous pre-race and tiring out my legs! I am adding this section mainly to highlight a mistake I believe I made with this triathlon. I got down there pretty early (almost 2 hours before my wave was supposed to start). So I had tons of time to mill around. 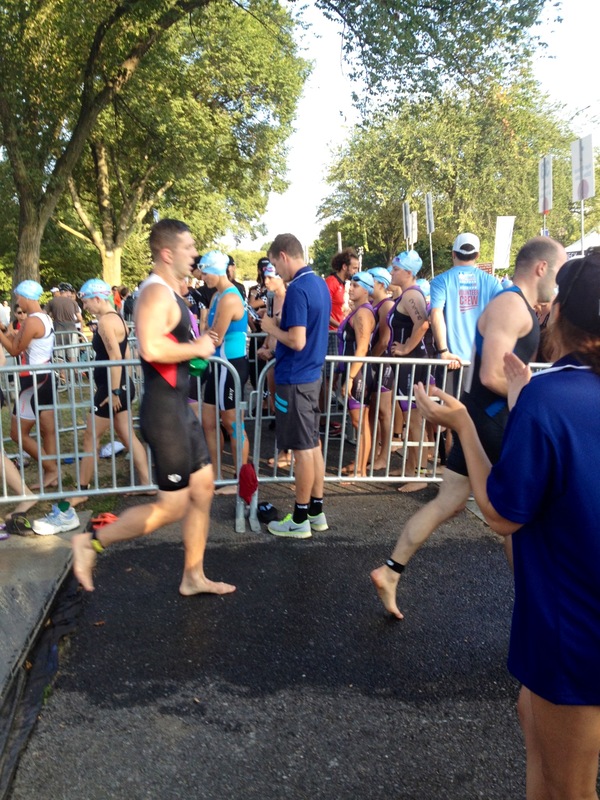 I was really pumped for my first olympic distance tri so I was on my feet the whole time. Seriously didnt sit down once. About 20 mins before my wave start I realized this and noticed my legs were already feeling a bit of fatigue. Not great before you even start a triathlon! I think this was a minor factor in my race performance but lesson learned…sit down a little. Ah the swim…the most feared part for most triathletes. Definitely mine too. As a brief aside, most triathletes have a background in one of the 3 sports — I most certainly do not. 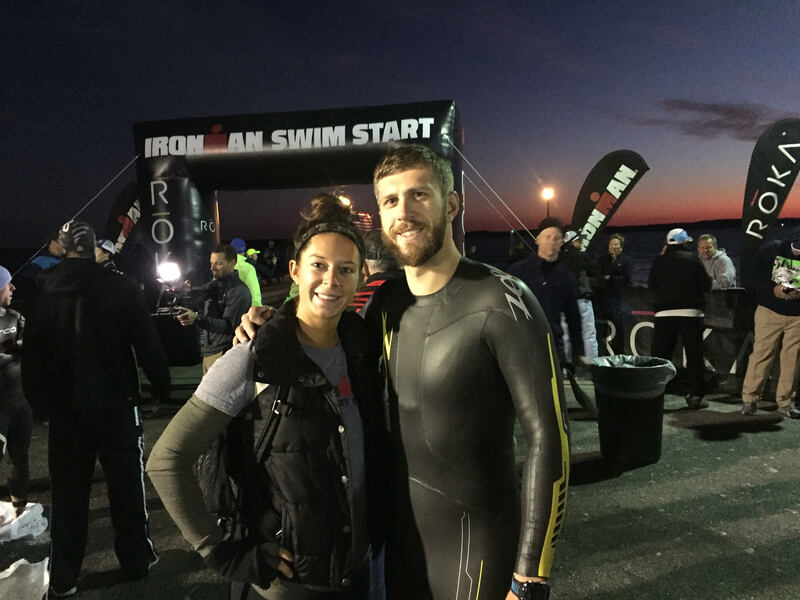 I had hired a coach that I met with about 2x a week for the spring and summer leading up to this triathlon to “learn” to swim correctly. Luckily my coach was an ironman finisher so he was great at guiding me for my first middle distance triathlon. I had put in 3-4 swim sessions a week so I wasn’t extremely scared of the swim, I just knew it wasn’t going to be pleasant. I finished the swim with a split of 34:15 which comes to a 00:02:17 pace per 100m. I was happy with my performance especially because just a month an a half prior I did a sprint tri (so half the swim distance) at a 2:39 pace per 100m. I was feeling strong upon exiting the water with maybe a small twinge of fatigue in my quads (kicked too much I guess). Running strong on swim exit! I was in an out of T1 in 00:02:51. Not bad but not great. I think I fumbled with my helmet and I did take a swig of gatorade and shoved a honey waffle in my mouth. I have read that eating in transitions is wasteful of time. I will cut that out for my next serious triathlon. I do wear socks with my bike shoes and I havent learned the whole “leave the shoes clipped in” technique yet. Lots of room for improvement here. Top athletes are sub 00:01:30 here. I think I nailed T2 (for me). 00:01:37. Really T2 is about taking off your helmet and bike shoes as fast as possible and throwing on your running shoes. I got the lock laces so no shoe tying necessary. Simply a must have for any triathlete. I was happy with this time and cant really think of anything I did “wrong”. Perhaps I stopped to catch my breath and I am sure I lost a few seconds unstrapping and pulling off my shoes (pro’s take feet out of shoes will still on bike). So room for improvement but maybe only about 30-45 seconds max. The final leg! I was ripping out of T2 and feeling great cardio wise. My quads were definitely feeling tight but I was running well and with good form…for about the first mile. Then the cramping started….UGH! I was feeling pretty miserable especially considering my cardio was FINE. It was a strange feeling to have my legs locking up but my body wanting to push it. I took my time for miles 2-4 run walking most of it. I was drinking a TON at each aid station (they were placed every mile) and my legs slowly were starting to come back. By mile 4.5 the cramping was mostly gone and I was back to about 9 min mile pace (what I wanted to run the whole running portion). I was able to finish strong too probably averaging 8 min mile pace last 1.2 miles. I didnt wear my running watch so I dont have my actual splits. I finished the run in 01:01:45 for just under 10 min/mile pace. I was really disappointed with this time. MUCH room for improvement here. The post race event was pretty nice except they inexplicably ran out of water bottles and finishers medals. Pretty bad mistake there. I didnt actually hang around long. Just got a gatorade, a few snacks, and my splits/final time. Transition area was already open since I was a middle wave (and not that fast). Overall I really enjoyed the race and the course. I was disappointed with my run but happy with all other areas so again happy in the end. I already signed up for this race again next year AND I have already signed up for a half-Ironman (Eagleman) GULP!!! Ah the Christmas season. Time to spend inordinate amounts of time finding Christmas gifts to your loved ones. Or not…. It turns out Yale Economist Joel Waldfogel has done the analysis and it simply does not make sense economically to give Christmas gifts but rather giving cash is the optimal strategy. 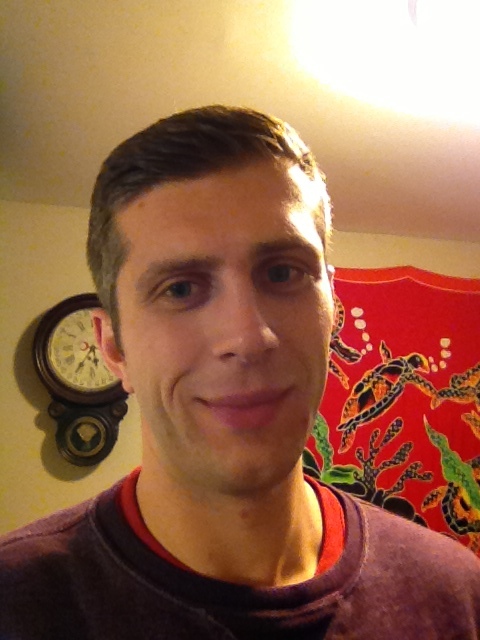 His publication “The Deadweight Loss of Christmas” is a great read. One of my favorite bloggers, Mark Perry, of Carpe Diem fame blogged about this (but did make concessions that straight cash giving may have problems that Waldogel’s model didnt account. His blog post on the subject is here. The best outcome that gift-givers can achieve is to duplicate the choices that the gift-recipient would have made on his or her own with the cash-equivalent of the gift. 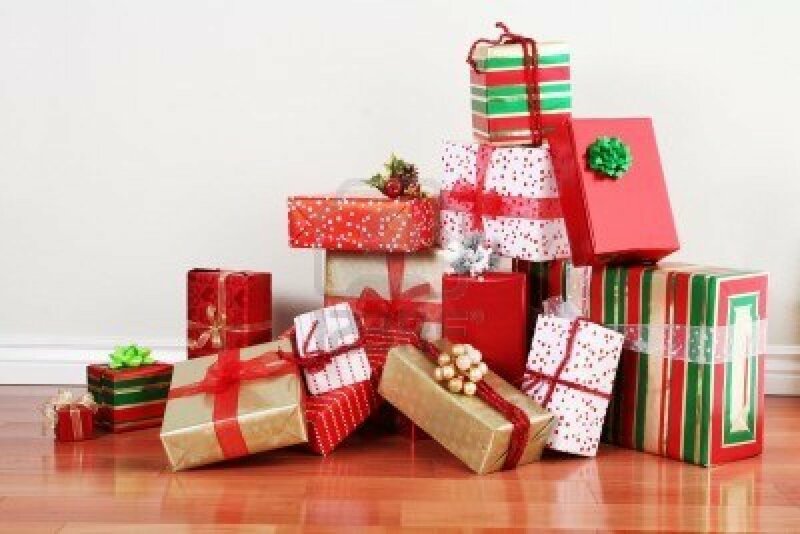 In reality, it’s highly certain that many gifts given will not perfectly match the recipients’ own preferences. In those cases, the recipient will be worse off with the sub-optimal gift selected by the gift-giver than if the recipient was given cash and allowed to choose his or her own gift. And I will provide my own summary: If gift giving is about maximizing the happiness of the gift recipient, then logically there is no better gift to give than cash since cash provides the exact match of a recipient’s desires (anything) to the giver’s ability to afford the gift. 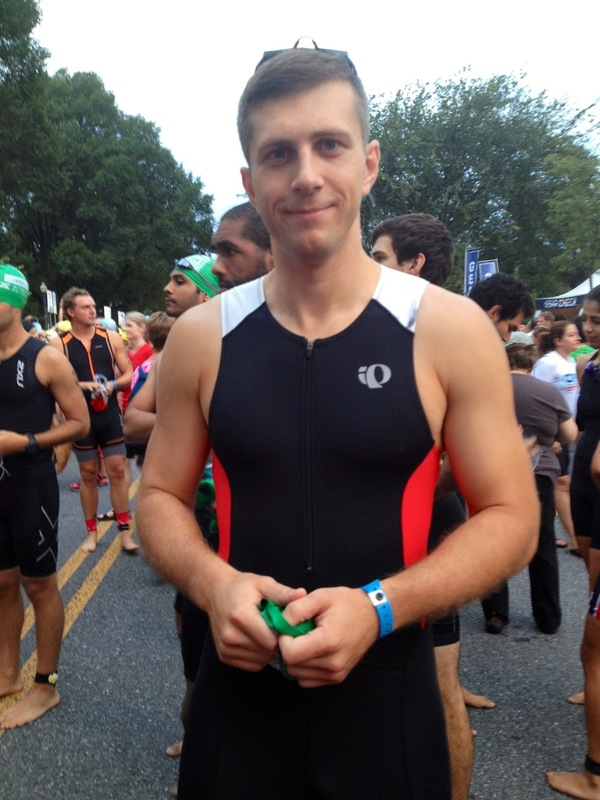 In my triathlon quest, I am constantly looking to eat healthier, lose fat, and gain lean muscle. It’s hard since endurance training means you need lots of fuel but triathletes also need proper weight-to-power ratios. I am a naturally bigger guy and grew up with my parents in the food business so unfortunately I love to eat. I simply cant starve myself like some people can. Anyways I stumbled onto this interesting food hack and have been eating it 2-4 times a week as of recently. 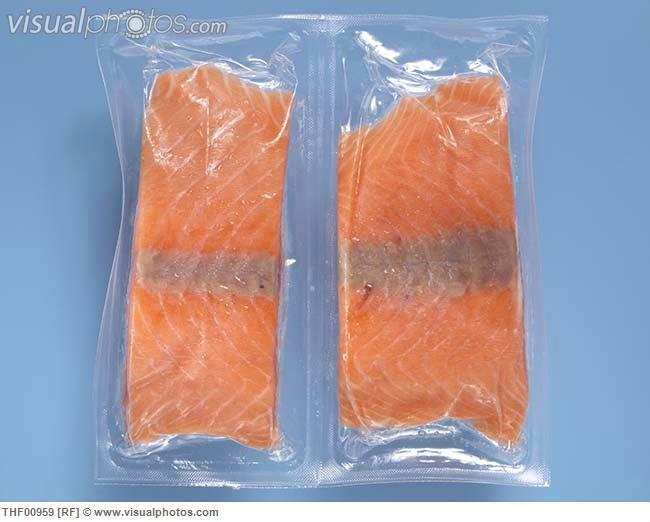 In reading the nutrition section of Neila Ray’s No Equipment Workouts I read about buying the frozen salmon filets at the supermarket and baking them directly from frozen. I had never heard of this before (perhaps I am a minority here) but usually when I buy frozen I thaw it out for a day before I can cook which is a pain. Constantly managing freshness and having intense forethought to remember to pull out individual items to thaw a day or two before never has worked out for me. This recipe is insanely simple. That’s it. I typically come back from gym/run. Heat oven while stretching and drinking a chocolate milk/protein shake. Throw salmon in – shower and change – and salmon is done. I pair it with either quinoa or black beans and frozen broccoli or spinach. 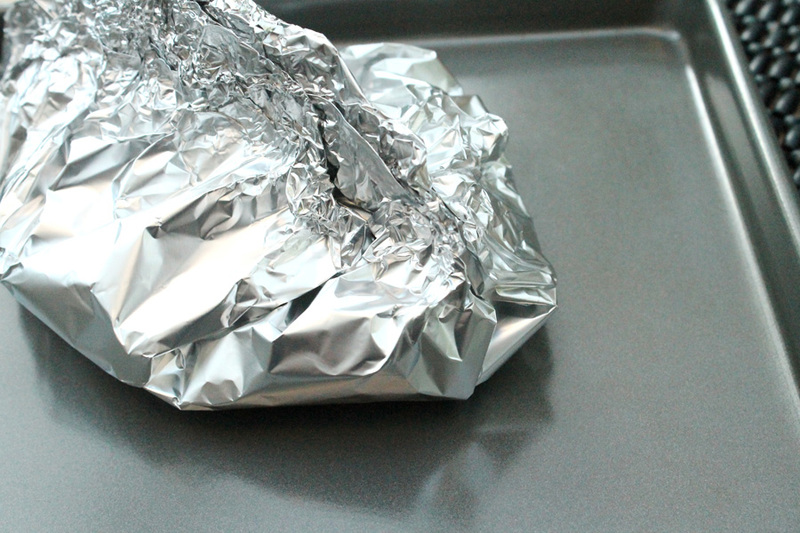 (Just 2 minutes to heat up in the microwave). I either make the quinoa in batches (cilantro and lemon juice is awesome with quinoa) or buy individual servings (Costco has them cheap). I bag HUGE bags of broccoli and spinach from Costco frozen and usually make about 2 cups to fill me up with minimal calories. I buy mostly at Costco where they sell the Salmon filets in bulk. I think 10 – 6oz filets cost 36 bucks. So total for this meal is 560 calories which is ridiculously low (I pretty much always have a post workout choco milk or protein shake to replenish calories immediately. To me, this is the ultimate staple dish for dinners which literally takes 5 minutes of hands on time to prepare. I love salmon so perhaps I am biased. It helps me feel full when going to bed as well as keeps my daily calories low to help me cut fat. I do a fair amount of short informal trips. Between family and friends in different states I have a need for a solid weekend bag for 3-5 days of traveling. 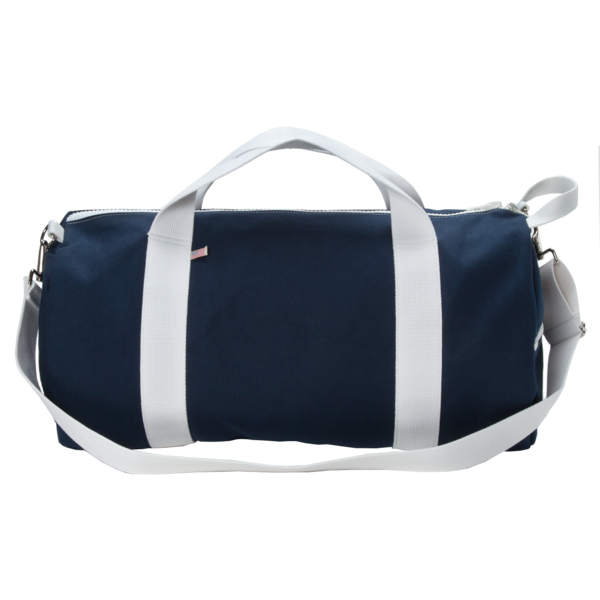 I have found that bag in the Hudson Sutler Weekender Duffel Bag. Not only does it look incredibly attractive IMO. It has a ton of great features. The zipper is extremely sturdy and smooth (I have routinely overpacked this bag). It has a side grab handle which is perfect for grabbing out of the car or an airplane’s overhead bin. It also has a side outside zippered pocket which is great to store headphones, a snack, keys, airplane ticket, etc. 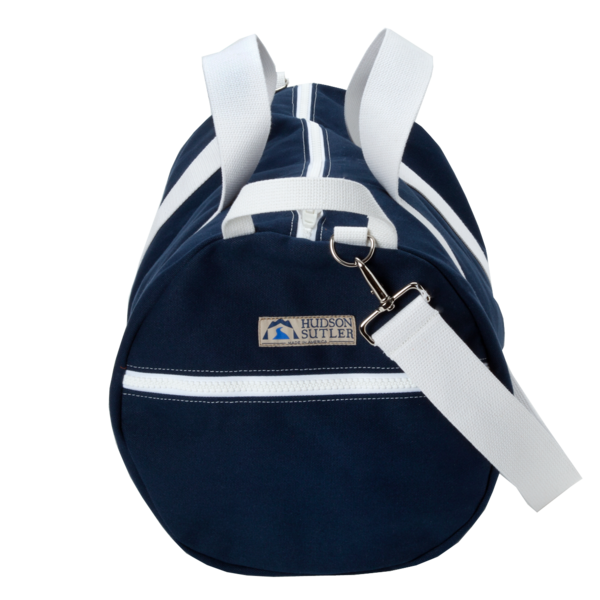 The interior has a small zippered pocket as well but otherwise it is one huge compartment. The size is key for me — it easily holds enough clothes for up to a 5 day trip. Lastly it’s made in America if you care about that sort of thing (I dont in particular). I travel frequently so future posts will include my other travel tips for gear. 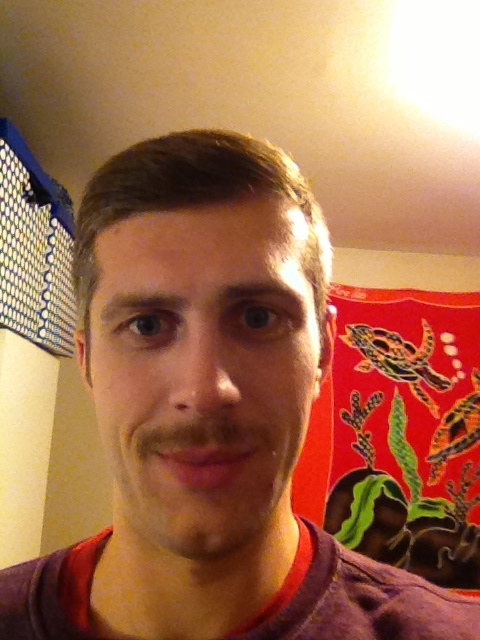 Little late here but No Shave November has come to a close. My office did a little fundraising and contest for best beard growth in a month. 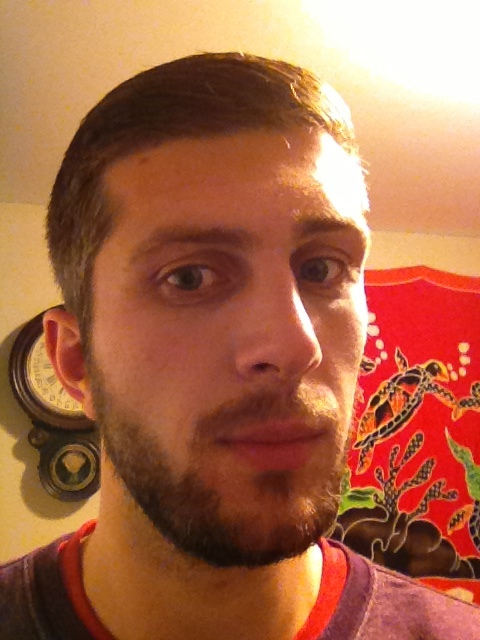 Alas I did not place but it was fun (challenging/itchy) to not shave for a month. I am not a natural beard grower. Below are my results. Beard after exactly 1 month of not shaving. Could be worse!